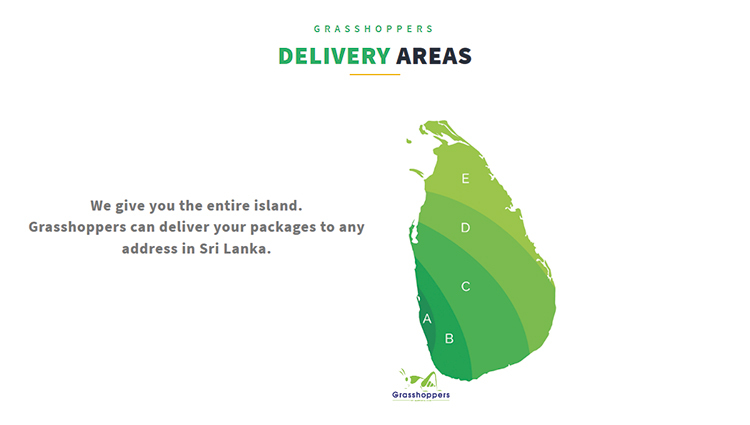 Grasshoppers is a unique delivery service offering the cheapest quickest service in door-to-door delivery in Sri Lanka. Grasshoppers’ 100% Sri Lankan-built software provides a paperless solution to companies tracking their products across the country. Grasshopper’s network empowers SMEs and young riders seeking opportunities to find locations island wide, geo tag addresses and accept cash or card payment at the customer’s door. 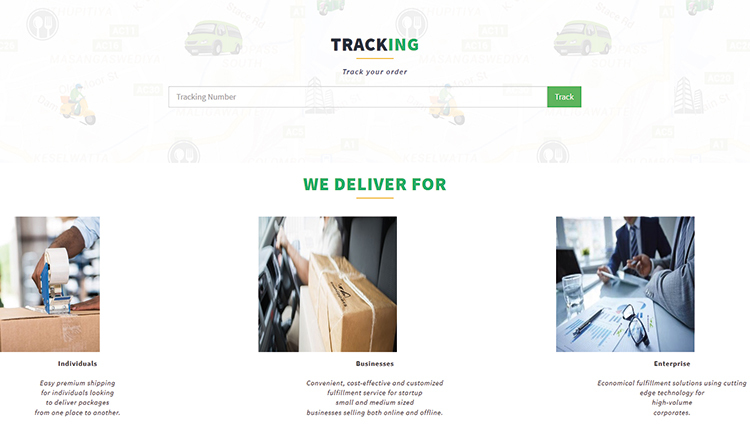 Grasshoppers serves over 450 businesses selling online and needing reliable last mile delivery.